When a vehicle is named Canadian Car of the Year and North American Car of the Year in the same year, you know it is a special vehicle. 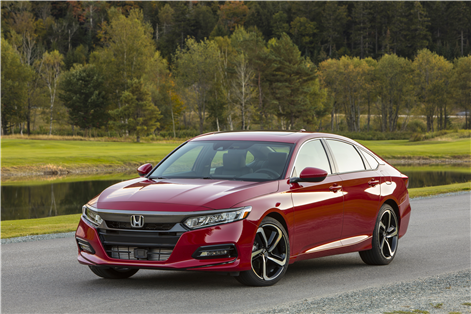 With the new 2018 Honda Accord, we have a fully redesigned mid-size sedan that delivers the best to its owners at every level. 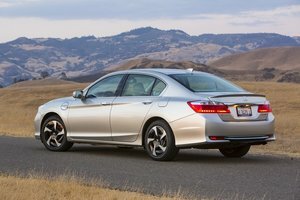 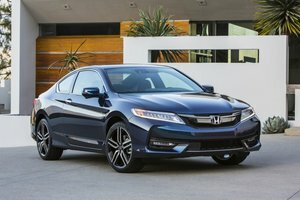 The most recent reviews of the Honda Accord 2018 certainly confirm that the new Accord has a lot to offer its customers. 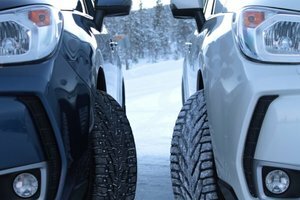 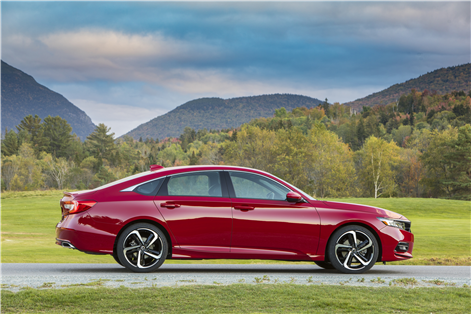 Thanks to the increasing popularity of crossovers, midsize sedans are no longer the default vehicle of choice for small families. 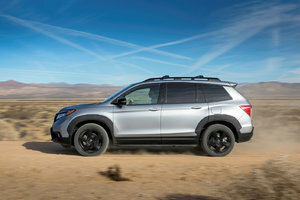 Automakers aren't giving up the fight, however, with a number of traditionally popular models significantly refreshed or fully redesigned this year. 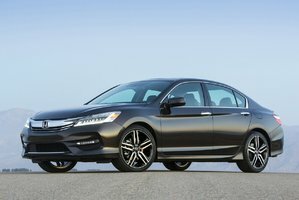 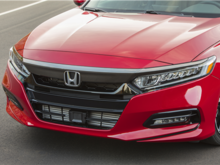 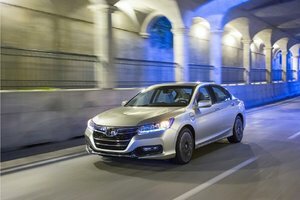 Headlining the list is the 2018 Honda Accord, and its improvements are dramatic. 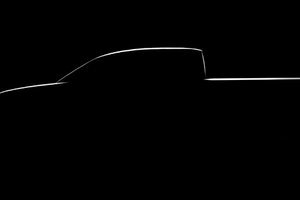 It starts on the outside. 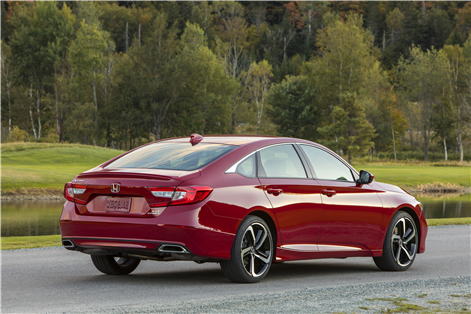 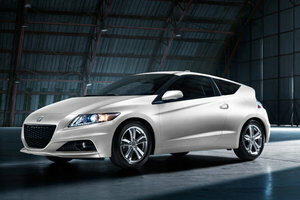 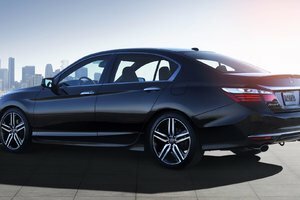 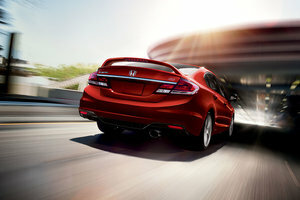 The new Accord's fastback profile and pronounced styling lines make it look more luxurious and European than the norm. 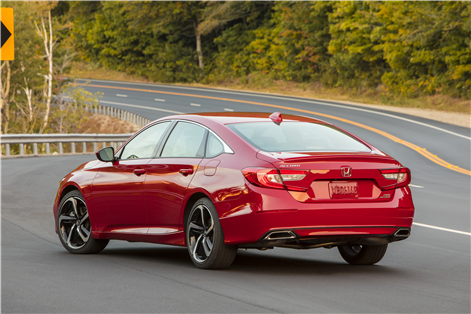 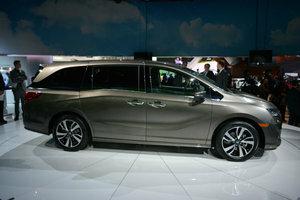 Inside, Honda has thoroughly reworked the interior, and it's now one of the nicest cabins in the class. 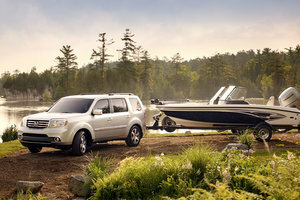 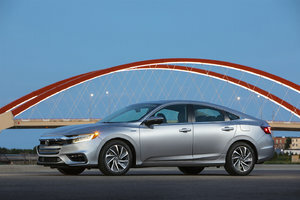 On the top Touring trim, there's a pleasing mix of soft-touch plastic, leather upholstery, faux-leather door inserts, and convincing open-pore wood trim on the dash. 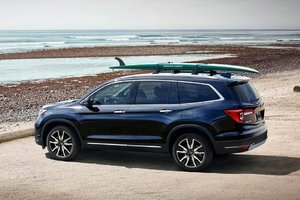 Even on lower levels such as the Sport, the cabin is decked out with carbon-fiber-look trim and faux-leather-trimmed seats. 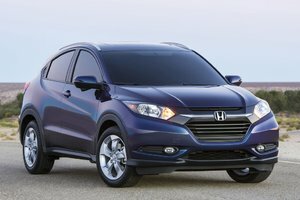 Front and center is a new touchscreen that is much easier to use than the old system. 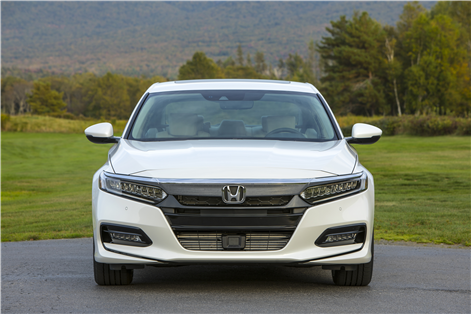 Unlike the last Accord — which featured a touchpad-only interface that was slow and often maddening to use — the new screen is thoughtfully laid out and uses physical buttons and knobs for tuning and high-level navigational functions. 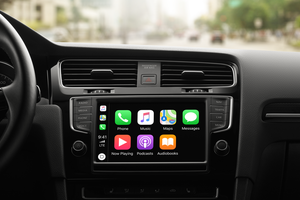 The touchscreen, which is standard on all but the base LX model, also supports Apple CarPlay and Android Auto. 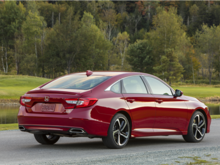 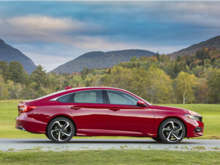 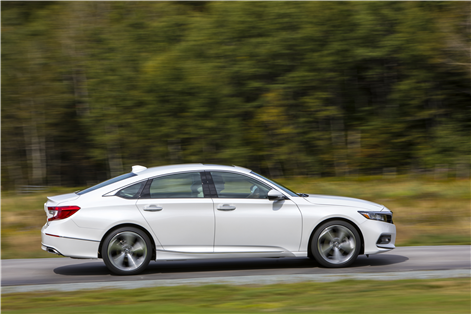 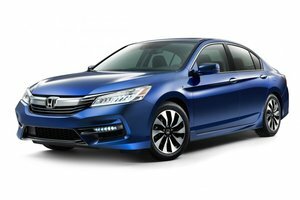 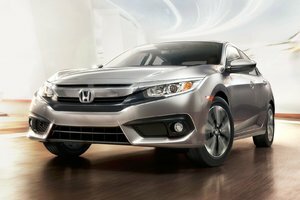 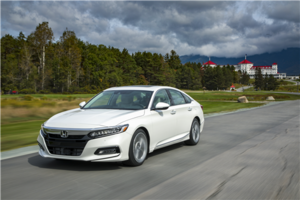 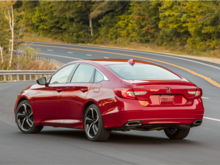 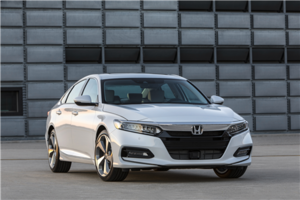 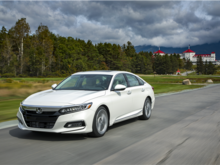 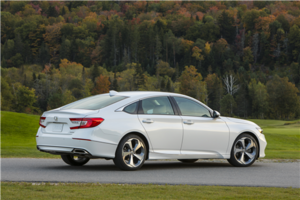 For 2018, the Honda Accord has been redesigned and features many enhancements, such as new lightweight body characteristic as well as a new generation of Honda’s two-motor technology. 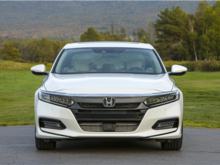 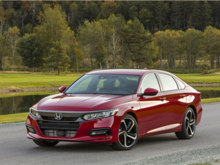 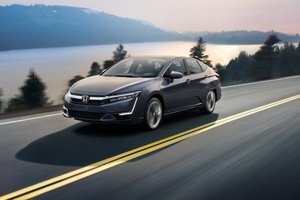 The 2018 Honda Accord offers a choice of two new power plants, the 192 horsepower 1,5 liter turbocharged engine and the 252 horsepower 2,0 liter turbocharged engine. 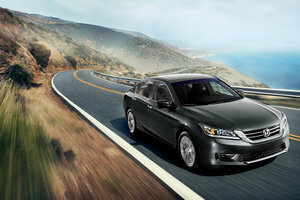 The Accord also uses the worlds first 10-speed automatic transmission integrated in a front wheel drive car. 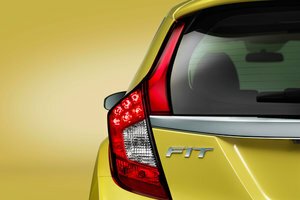 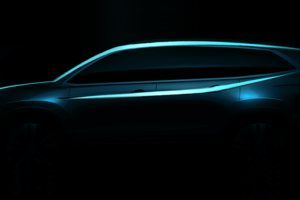 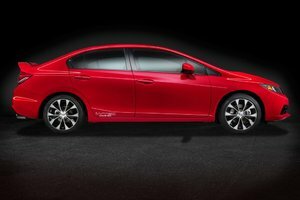 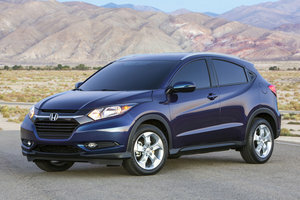 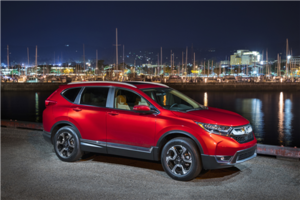 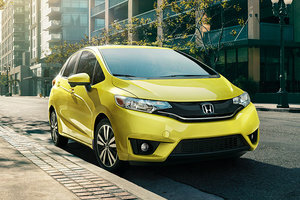 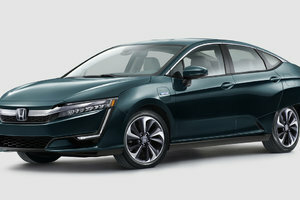 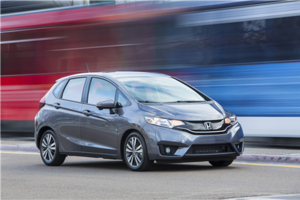 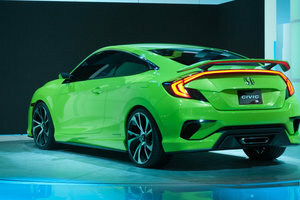 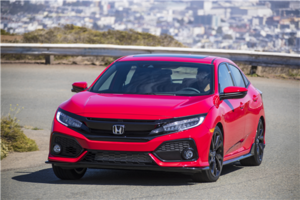 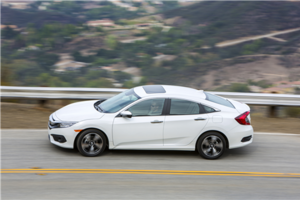 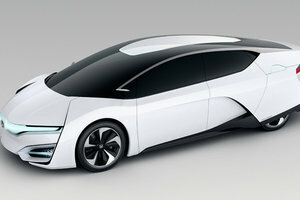 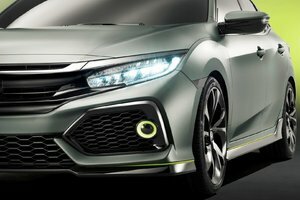 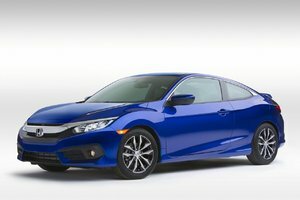 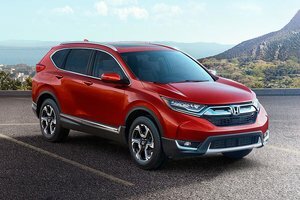 Last but not least, it also includes a host of new safety, driver-assistive and connected-car technologies all thanks to Honda Sensing. 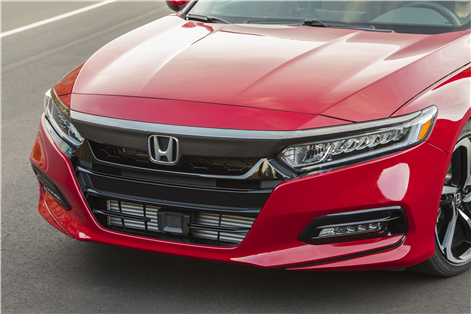 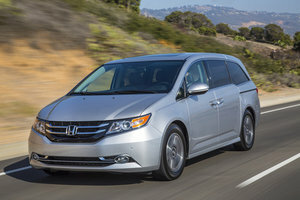 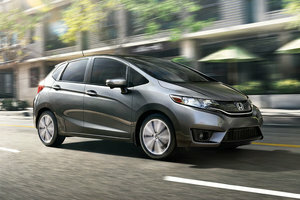 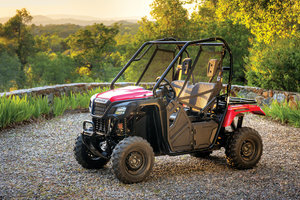 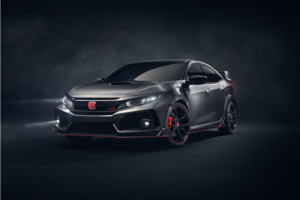 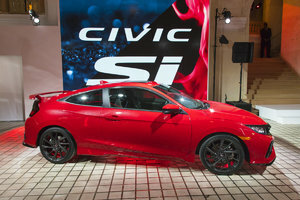 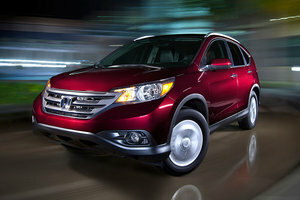 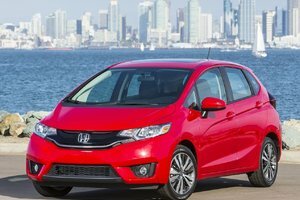 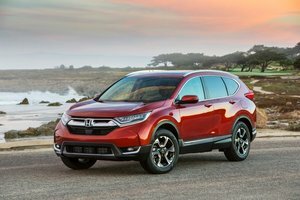 Honda is not a stranger to these awards, according to recent history. 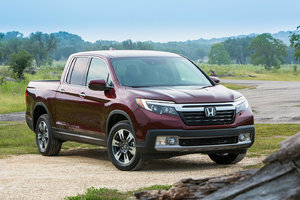 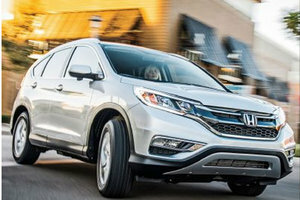 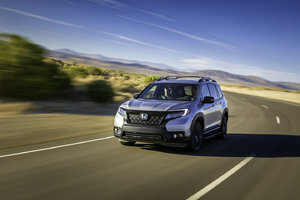 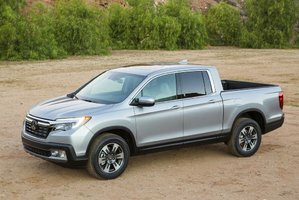 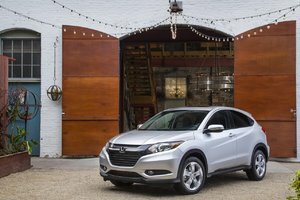 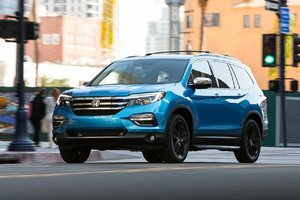 In 2016, the Honda Civic was named North American Car of the Year and in 2017, it was the Honda Ridgeline who was chosen by the jury for the North American Truck of the Year Award. 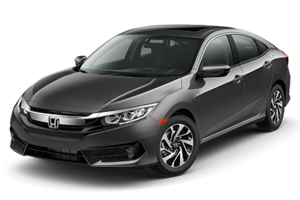 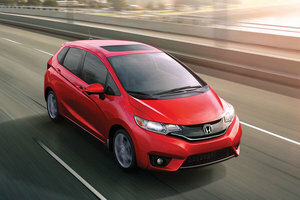 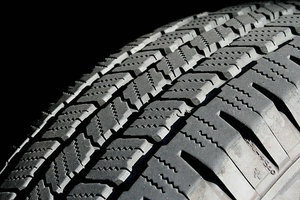 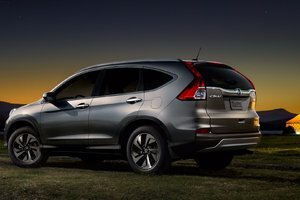 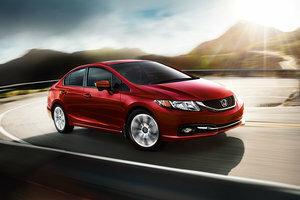 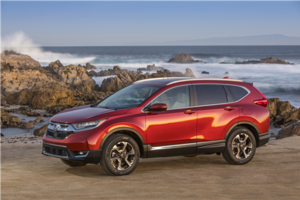 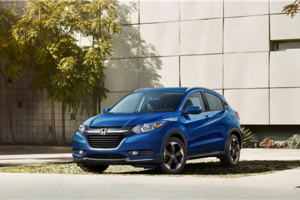 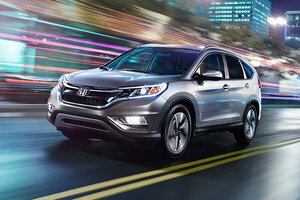 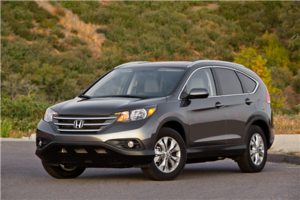 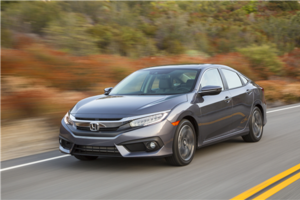 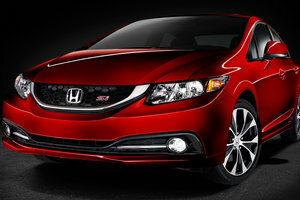 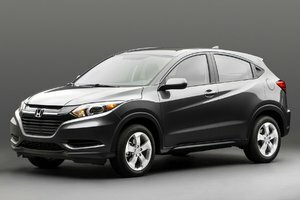 Contact us today at Bathurst Honda to learn more!